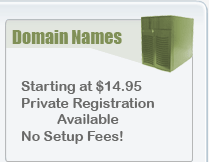 We are an internet company dedicated to bringing top notch service and support to the internet community. Whether you're looking for an affordable voice server for your clan, guild or other group to a small webhosting package we're the company for you. 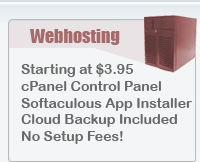 Shrapnel-Network(AKA Shrapnet) has great offers on Ventrilo, TeamSpeak, webhosting, dedicated servers and domain registrations. Shrapnet has been in business since April 2003 and has grown faster than we could have imagined. We plan to continue providing our services until they are no longer needed. We have seen many "fly by night" companies come and go in this business and we can ensure you that we are not one of them. We are authorized Ventrilo and TeamSpeak providers, which means we all our servers have proper licenses and we support direct from the vendors.